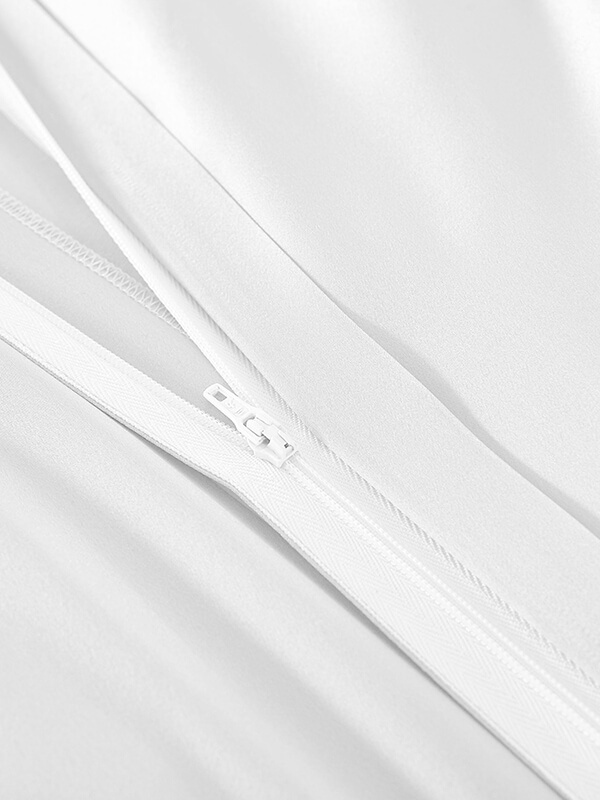 Closure: Hidden zip closure at the upper part of the duvet cover. Corner Ties: 4 corner ties to help keep the inner comforter in place. Colors Available: Pale Turquoise, Black, Blue, Chocolate, Coffee, Dark Teal, Gold, Ivory, Light Blue, Silver Gray, Taupe, Violet, White, Rosy Pink, Light Green, Light Plum, Orchid. Love this duvet! Super lightweight and thin, yet seems to be a good all around weight to keep us not too warm or too cool at night.! This is my first silk comforter to replace down comforter. I am amazed by the quality as it does not move around like the down feathers does.! I bought this silk comforter for my mum. Amazing! It is very warm, son likes it very much.! It is The Best comforter Ever!!!!! True luxury! 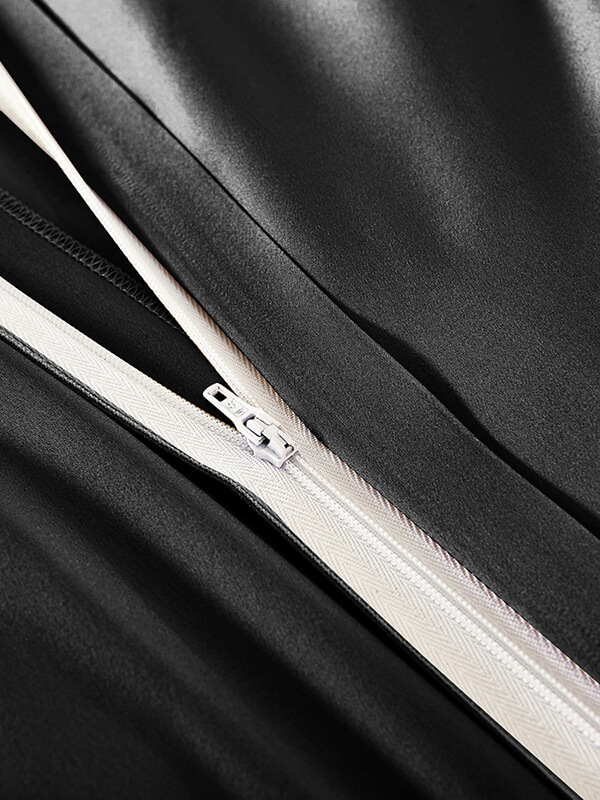 Soft satin that looks elegant and heavenly. Great quality.! Very soft and super comfortable! Perfect fit.! It is sooo soft and comfy to lay on. I love the feel. My only issue is it is so soft and silky that it makes the comforter slide off the bed easier.! This duvet is pricey, but worth it! 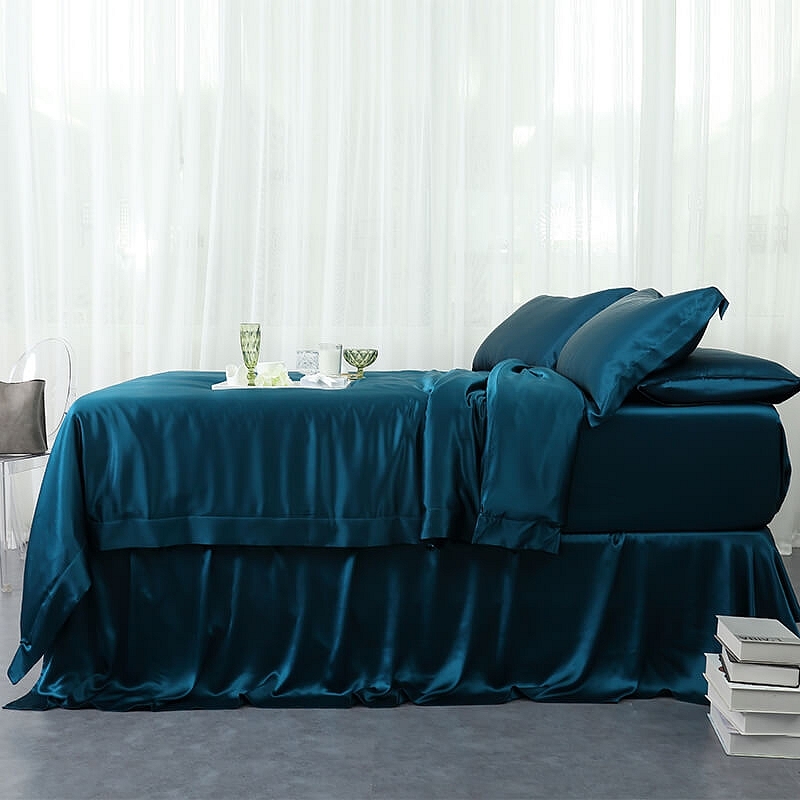 Nothing beats sleeping surrounded in silk!! The material is wonderful. 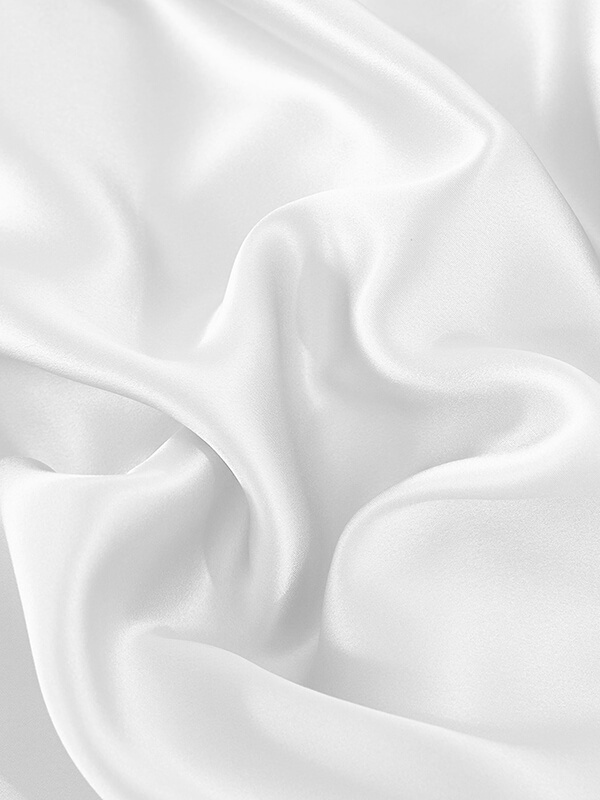 So soft and SILKY! Love it!! Fantastic feel and comfortable. !